Former Trump campaign chair Paul Manafort left his Virgina home this morning to surrender himself to the FBI. 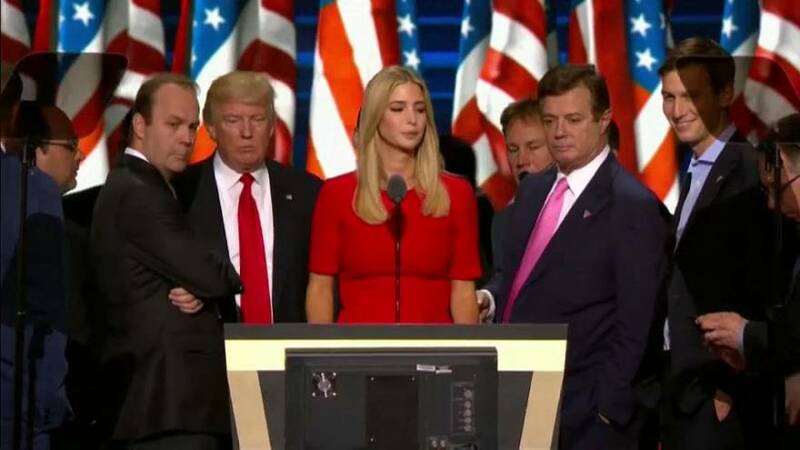 Manafort’s business associate and Trump deputy campaign chair Rick Gates has also been indicted. Both are facing charges of conspiracy against the US and money laundering, accused of hiding tens of million of dollars made while working as unregistered agents for the Ukrainian government betweeen 2006-16. Manafort was fired in August after his lobbying for Ukrainian officials was made public, reports Jennifer Johnson for euronews’ partners NBC. US: What's next for the Robert Mueller probe?